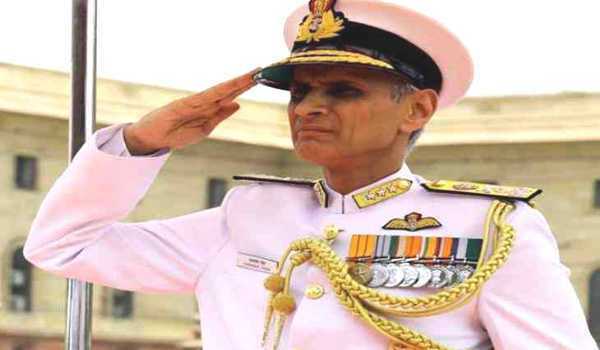 Vice Admiral Karambir Singh Will Be Next Navy Chief - In another supersession in the armed forces, the government announced Eastern Naval Command chief Vice Admiral Karambir Singh will be the next Navy chief after Admiral Sunil Lanba retires on May 31. Vice Admiral Singh, who will be the first helicopter pilot to become the Navy chief, will supersede Andaman and Nicobar Command (ANC) chief Vice Admiral Bimal Verma, who was commissioned into the force six months before him in January 1980. Italy Will Participate in Beijing’s Silk Road - Italy signed a “non-binding” protocol with China to take part in Beijing’s new “Silk Road” of transport and trade links stretching from Asia to Europe. In doing so, Italy became the first G-7 country to sign up for the massive project which has sparked unease in the U.S. and the European Union (EU) as China aspires to a greater world role. 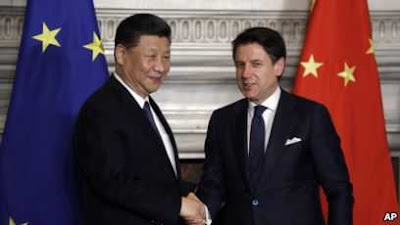 Visiting Chinese President Xi Jinping and Italian Prime Minister Giuseppe Conte both attended a ceremony for the signing of 29 Memoranda of Understanding which Italian media said were worth €5 billion-€7 billion. 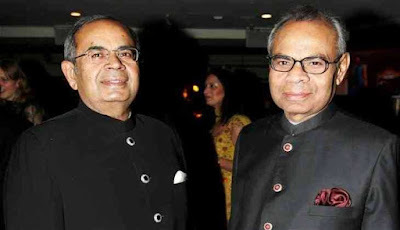 Asian Rich List 2019 - Leading London-based NRI industrial tycoons, the Hinduja family top the Asian Rich List 2019 for the sixth successive year with an estimated net worth of £25.2 billion. According to the Asian Rich List 2019 released at the Asian Business Awards Steel magnates Lakshmi Mittal and his son Aditya Mittal remained in second place, with £11.2 billion. India’s High Commissioner to the UK Ruchi Ghanashyam released the list which is a compilation of the 101 wealthiest Asians in Britain. S P Lohia (Petrochemicals) took the third place with £5.8 billion. 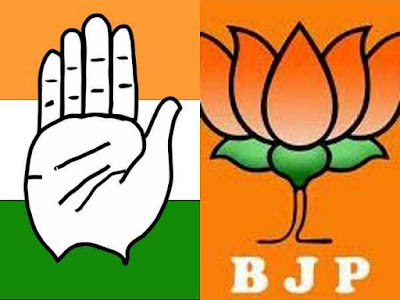 No Exit Polls Before 19 May - Exit polls can only be telecast on the evening of May 19 after the last phase of Lok Sabha election gets over, the Election Commission said as it issued an advisory to the media in which websites and social media platforms were included for the first time. 100 Most Influential People in Climate Policy - The “100 Most Influential People in Climate Policy” list is comprised of seven Indian names including Union Ministers Piyush Goyal and Dr. Harsh Vardhan, who took important measures to combat climate change. The list is prepared by Apolitical, a peer to peer learning platform for governments. The list has been topped by Alexandria Ocasio-Cortez (Congresswoman, US Congress). Other Indians are - Mukta Tilak, Jyoti Kirit Parikh, Sunita Narain, Vandana Shiva and Upendra Tripathy. 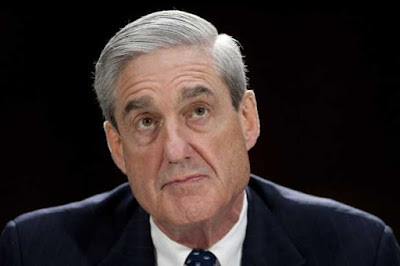 Robert Mueller Report - Special counsel Robert Mueller submitted his long-awaited report into an explosive two-year investigation of Russian meddling in Donald Trump's 2016 election — a probe the President denounces as a “witch hunt” and opponents say could fuel impeachment. 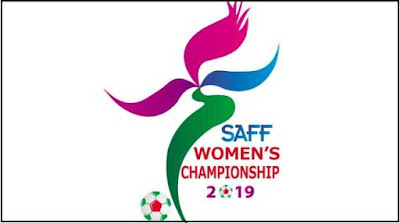 SAFF Women's Championship - India has lifted South Asian Football Federation SAFF Women's Championship 5th time in a row. Keeping its winning streak India defeated host Nepal in the final by 3-1 in Biratnagar, Nepal. 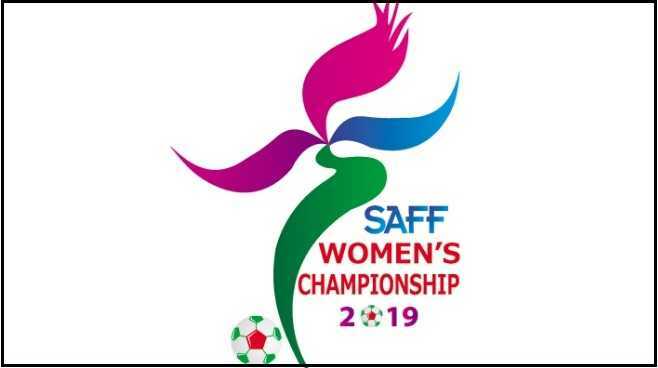 India's Indumathi Kathiresan and Sabitra Tamang of Nepal remained top scorer of the tournament. Shaheed Diwas - The nation is observing Shaheed Diwas or Martyr's Day on 23rd March. Each year, March 23, homage is paid to the great revolutionary fighters Bhagat Singh, Rajguru and Sukhdevwho sacrificed their lives for the country. 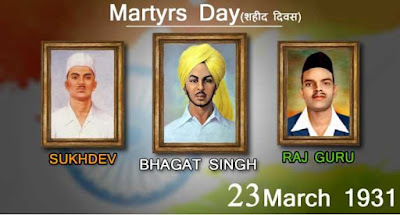 It was on March 23, 1931, three young freedom fighters were hanged to death in the Lahore Central Jail (Now in Pakistan). 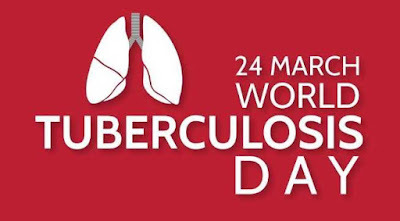 World Tuberculosis Day - Each year, World Tuberculosis (TB) Day is commemorated on March 24 to raise public awareness about the devastating health, social and economic consequences of TB. The theme of World TB Day 2019 is ‘It’s time’. The date marks the day in 1882 when Dr Robert Koch announced that he had discovered the bacterium that causes TB, which opened the way towards diagnosing and curing this disease.